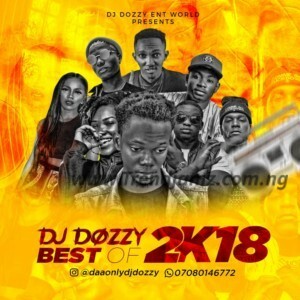 Maduekwe Dozie Dominic Populary known as DJ Dozzy is one of the fastest rising DJ’s in Nigeria. He has played at different Award shows, party and events. DJ Dozzy describes himself as a DJ that is Never afraid to go too deep, his emotive musical selections are his own therapy. He is a “Purveyor of deep, infectious dance grooves and a feel-good atmosphere.” that will make you dance till you are exhausted.